The actual content of John’s book begins from chapter 1:9. As I have already indicated somewhere, the prologue is a written work of someone other than John the Revelator. A step by step commentary reveals the circumstances that led him to Patmos and eventually the reception of the vision. 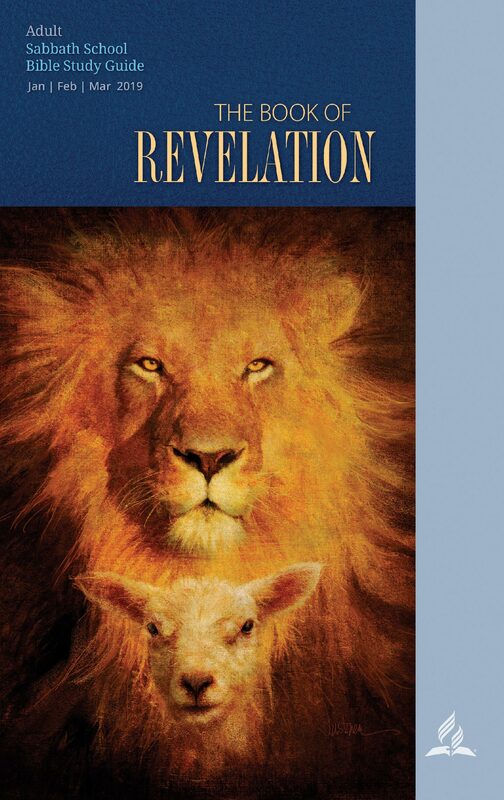 “Revelation was written in the last decade of the first century (ca. A.D. 94-96), near the end of Emperor Domitian’s reign (A.D. 81-96). Although some date it during Nero’s reign (A.D. 54-68), their arguments are unconvincing and conflict with the view of the early church. Writing in the second century, Irenaeus declared that Revelation had been written toward the end of Domitian’s reign. Later writers, such as Clement of Alexandria, Origen, Victorinus (who wrote one of the earliest commentaries on Revelation), Eusebius and Jerome affirm the Domitian date.” (MacArthur, John. The Macarthur Bible Handbook. Nashville, Tenn: Thomas Nelson Publishers, 2003). “For what is the “DAY of the Lord” or “the LORD’S day”? The first occurrence of the expression (which is the key to its meaning) is in Isaiah 2:11.8 It is the day when “the lofty looks of man shall be humbled, and the haughtiness of men shall be bowed down, and the Lord alone shall be exalted. Revelation 1:10 clearly suggests that the apostle John received the vision on the seventh-day Sabbath. Although looking with anticipation toward future events, even to the second coming of Christ (compare with Rev. 1:7), which is called “the day of the LORD” (Isa. 13:6-13; 2 Pet. 3:10), John was talking about the time at which he, himself, had the vision of these future events, and that was on the Sabbath, the “Lord’s day”. The context we find ourselves in 1: 10 is an actual day in the time of the vision. Since John described what he heard and saw at first, it wouldn’t be convincing to easily conclude that he was in a vision of the great day of the Lord. Neither is there any strong evidence in the New Testament that the Sabbath nor the first day of the week was known as the Lord’s day. Both days are called by their respective names, Sabbath or the first day of the week in the New Testament. Jesus as “the Lord of the Sabbath” was in reference to the Old Testament “I am the Lord thy God,” a statement often associated with the Sabbath (Ex 20: 8-11; 31: 13; Lev 19: 3; 19: 30; 26: 2; Is 58: 13-14; Ez 20: 12; 20: 20). “The Lord’s day,” from the original Greek roots may also mean “the day that belongs to the Lord,” or the day dedicated to the Lord. Although Church tradition may support the resurrection day (first day of the Week), the Lord’s day is not a substitute of the Sabbath of the Ten Commandments. For an in-depth study of the subject, see From Sabbath to Lord’s Day: A Biblical, Historical and Theological Investigation by D. A. Carson (Ed), and Samuele Bacchiocchi Sabbath Studies Collection (3 vols.) by Samuel Bacchiocchi. A great voice as of a trumpet—John’s first encounter in the vision is a call; obviously, a summon to the task.